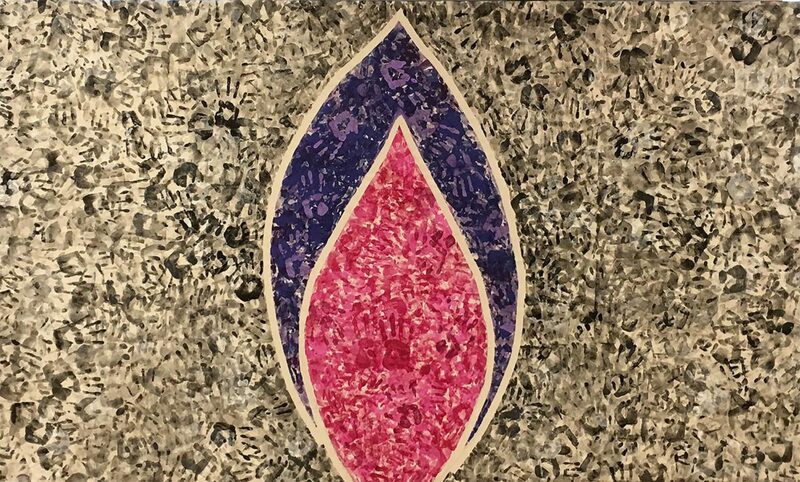 April 2019 marks the 25th anniversary of the Genocide against the Tutsi in Rwanda. 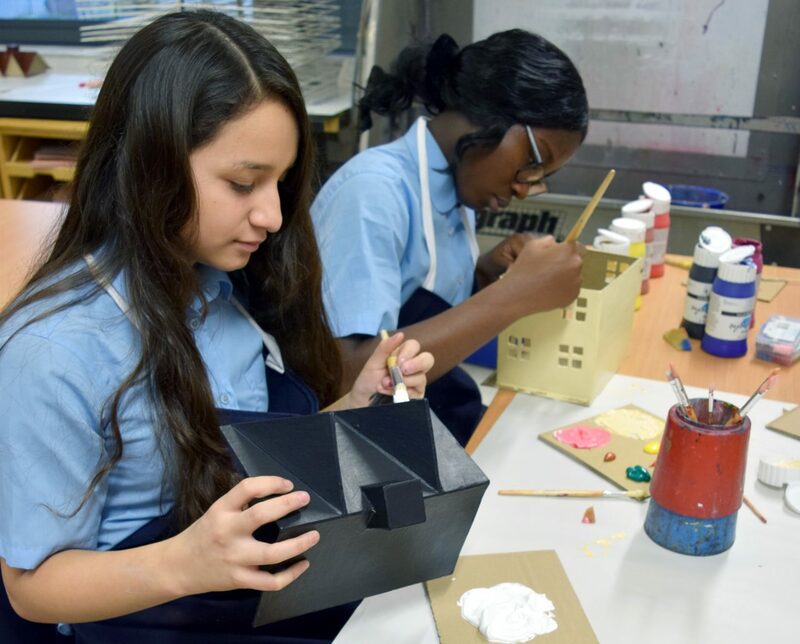 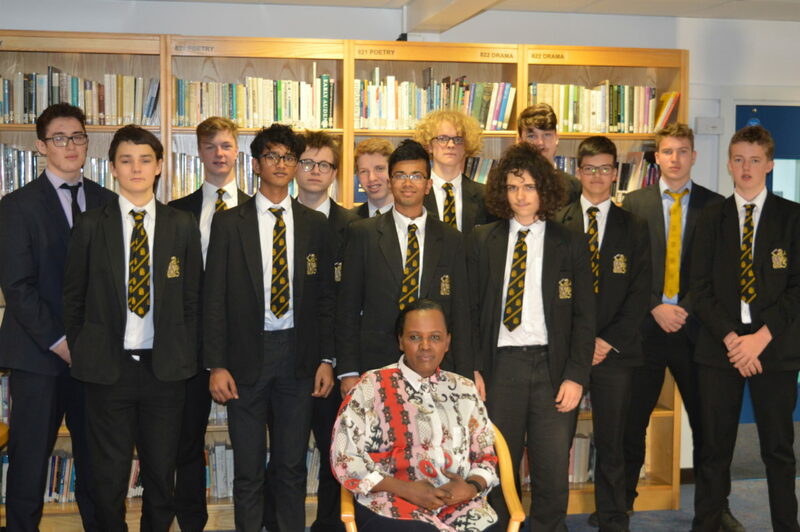 In this blog, students from Hampton School reflect on the impact of meeting Sophie Masareka, a survivor of the genocide. 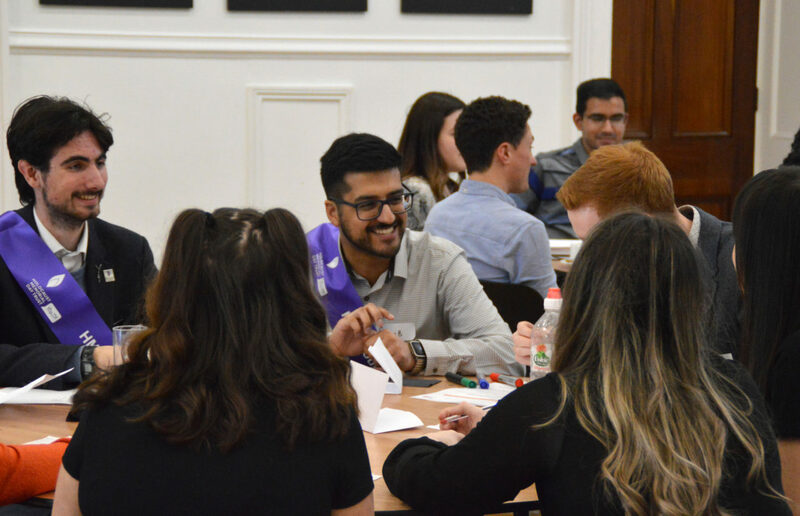 Lead Youth Advocate Nikos shares his experiences of the HMDT Youth Conference, and looks back on a year of the HMDT Youth programmes. 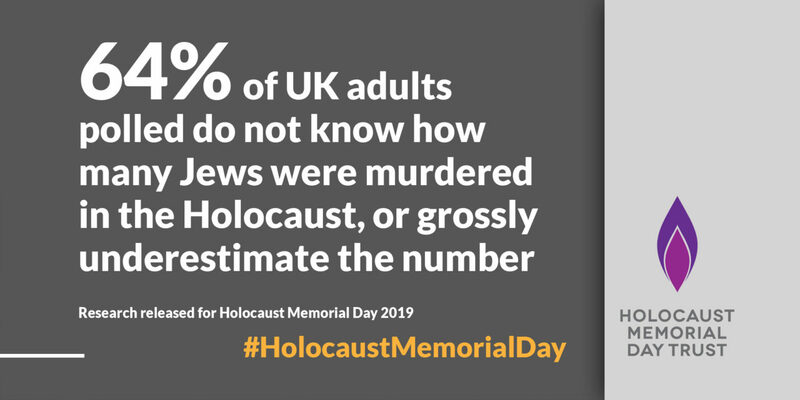 We’ve been delighted with the level of interest in Holocaust Memorial Day this year, and in the research we released on 27 January 2019. 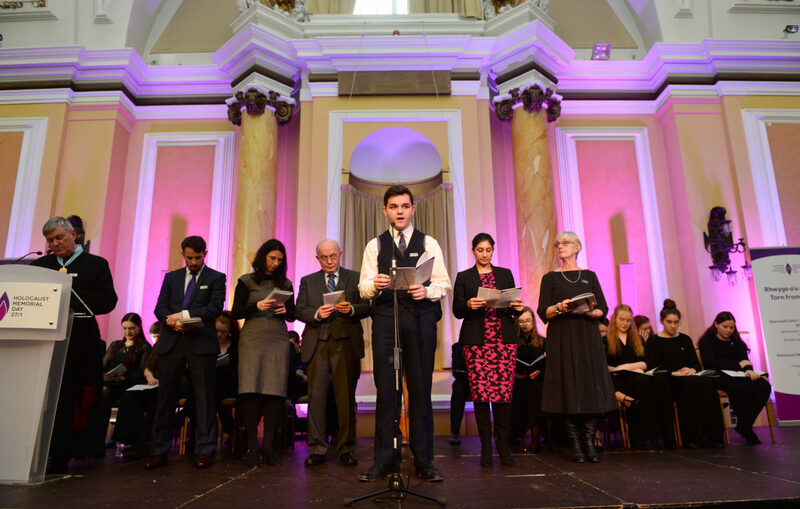 Holocaust Memorial Day Trust was delighted to work with partners in Wales to mark Holocaust Memorial Day on Friday 25 January at Cardiff City Hall. 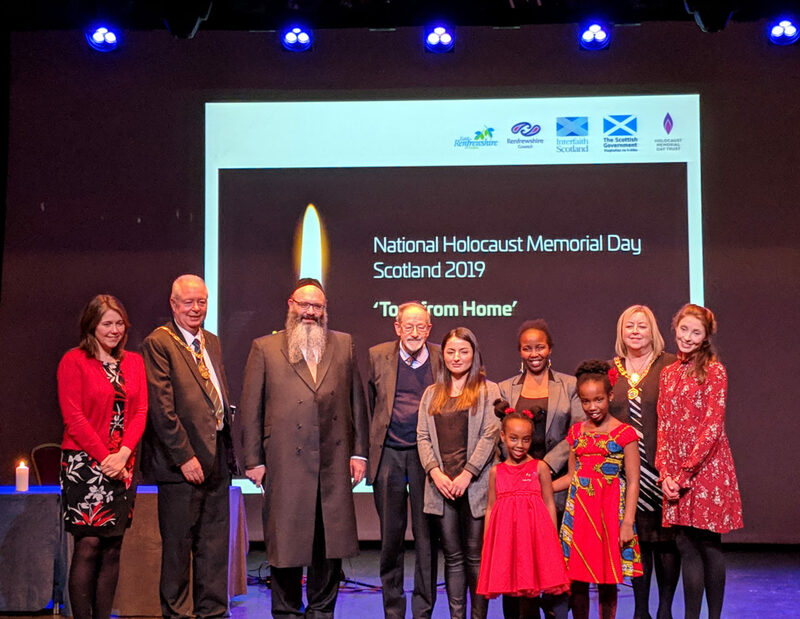 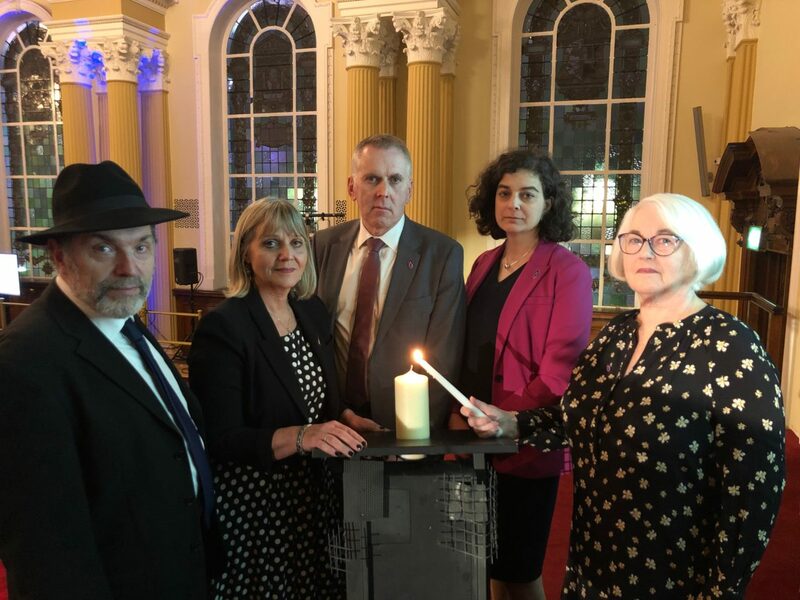 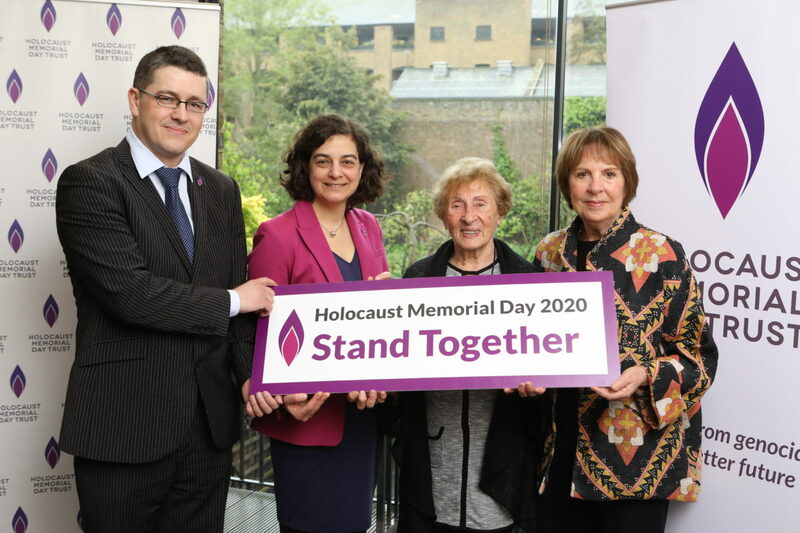 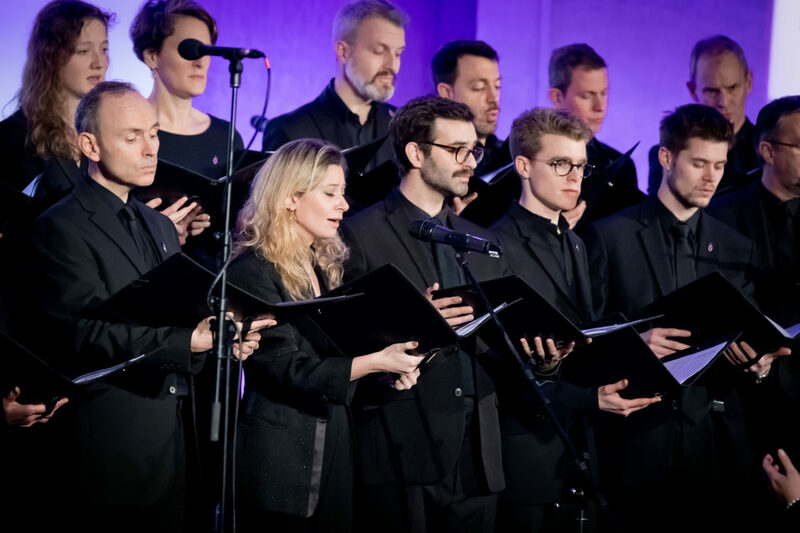 The UK Ceremony for Holocaust Memorial Day 2019 brought together the UK’s faith, political and civic leadership, alongside survivors of the Holocaust, Nazi Persecution and more recent genocides in Cambodia, Rwanda, Bosnia and Darfur.